Ashburnham Triangle Association: North Pole to go upmarket? 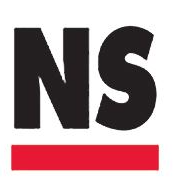 The North Pole bar closed its basement South Pole nightclub after CCTV footage showed staff selling balloons thought to be filled with nitrous oxide, commonly known as laughing gas. Now the owners have said the pub aims to become "upmarket to appeal to the changing demographic moving into the area", concentrating on "craft beers, quality food and pleasant popular music in a smart gastropub/wine bar environment". At a Greenwich Council licensing sub-committee meeting on April 11, members watched CCTV footage which showed the balloons being sold, patrons breathing in the gas, then throwing the empty balloons on the floor. 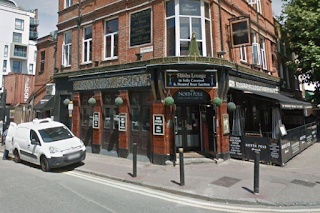 A number of crimes were reported to have originated from within the pub over the years, with Heather Oliver, counsel for the police, telling the committee meeting there was a "significant history of the premises attracting an escalating level of criminal activity". She referred to a murder investigation from February 17 when Met Police found Jozef Boci lying unconscious on the street near the pub. 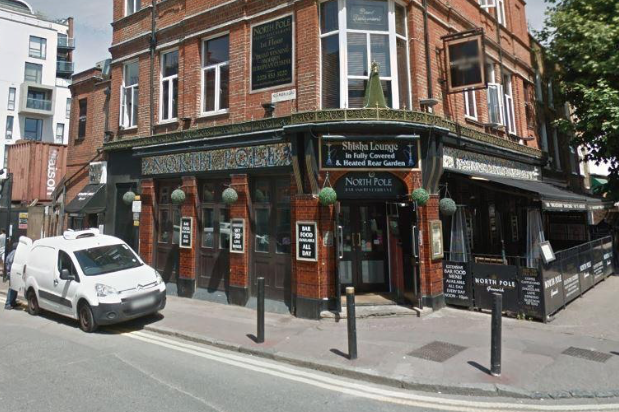 The 30-year-old Catford man died in hospital a week later and police believe his injuries were caused after a disagreement that originated at the North Pole pub. The venue has been a pub as far back as 1849 and the owners, the Zinnureyin family who have been running the premises since 1999, said they will permanently close the South Pole nightclub in the basement as it has “attracted an unwelcome element to the venue”. Gary Grant, counsel for the premises licence holder, said in a report to the council: “The operators intend to change their business model to permanently exclude the nightclub element of the business whilst retaining the financial viability of the bar and restaurant on the ground and first floor respectively. Temporary restrictions placed on the site include alcohol no longer allowed to be served after 11.30pm, and door staff must be on hand to scan people who come in after 9pm. The door to the basement where the South Pole nightclub used to be must remain shut and locked at all times the bar is open. Osman Zinnureyin has stepped down as the designated premises supervisor and a new person will take charge.